23 -24/06 & 30/06 – 01/07, 10:30 -17:00.
at the occasion of the purchase of magazine "Tijdelijk Nuttige Zones"
Alexandra Kennedy , Michael Laird, Fred Michiels and Ruth van Haren Noman. and we'll send you a ticket by e-mail. Please login and confirm the ticket. 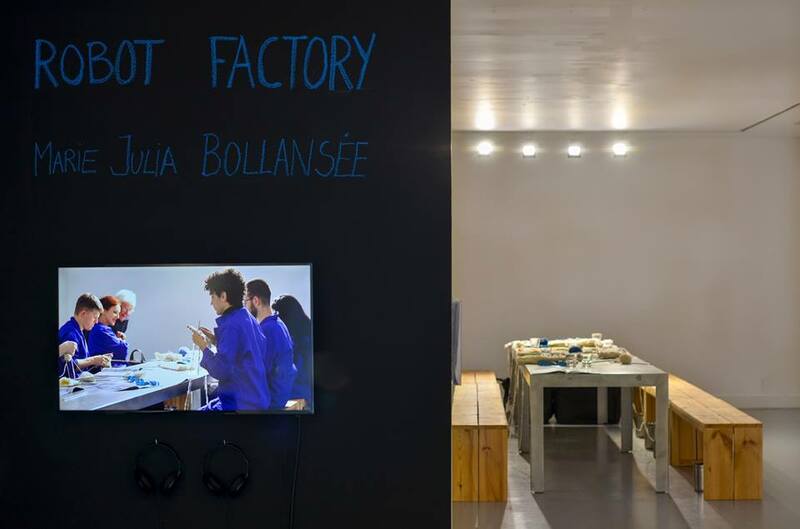 We are happy to announce that the Installation & video-performance 'ROBOT FACTORY' by Marie Julia Bollansée has been purchased by M HKA, Museum of contemporary arts Antwerp.